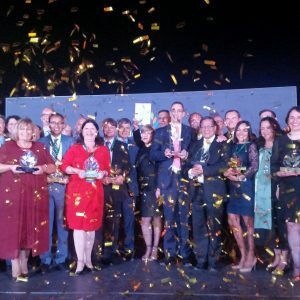 In the annual Eduniversal ranking the University of Economics, Prague (VŠE) placed first and gained a title of the best Business School in the Eastern Europe. Competition was really challenging this year, as the second place was taken by Graduate School of Management – St. Petersburg University, Corvinus University of Budapest – Corvinus Business School and University of Ljubljana – Faculty of Economics. The third place was shared by the University of Warsaw Faculty of Management and Zagreb School of Economics And Management. The absolute winner of the ranking is MIT Sloan School of Management, USA. The excellent result again confirms the high level of the University of Economics, Prague. VŠE has regularly ranked among the three best schools in the region since 2009. 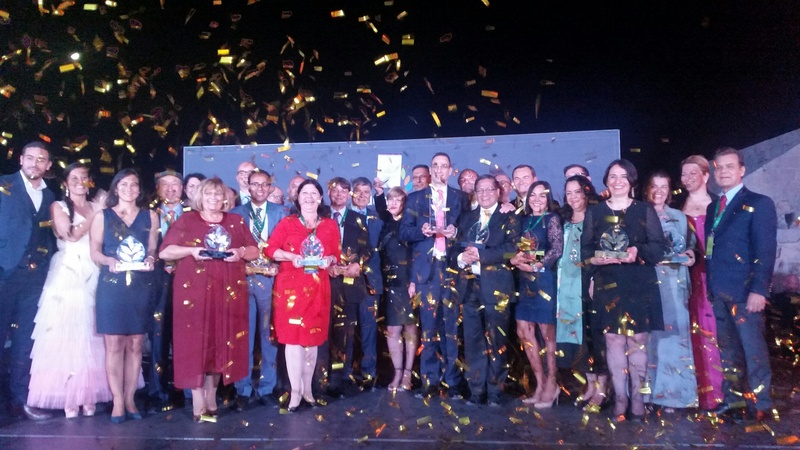 The award ceremony took place in Dubrovnik on Thursday 18 October 2018. 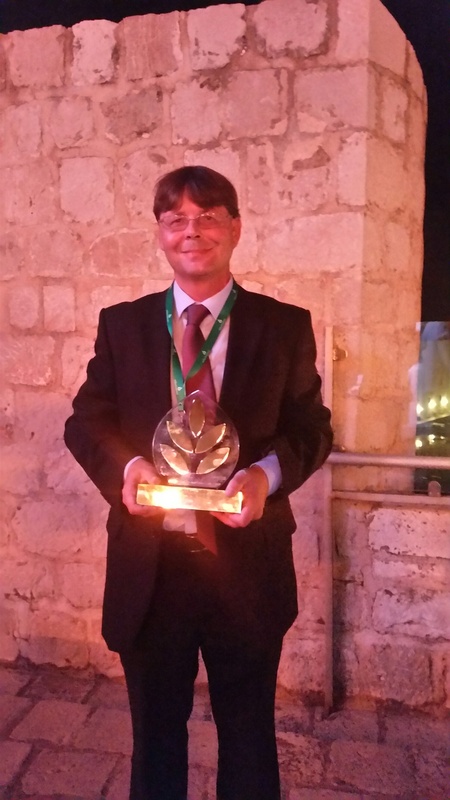 The award for VŠE was accepted by Petr Musílek, Vice-Rector for Science and Research. 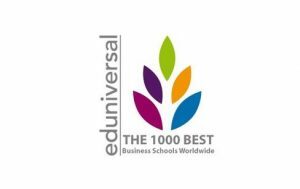 Since 2008, Eduniversal has been ranking 1 000 business schools and universities from 154 countries, which are divided into nine geographic world regions. The first step of the each year‘s evaluation is taken by the International Scientific Committee (ISC), comprised of 11 members, which is responsible for the Official Selection of the best 1000 business schools. 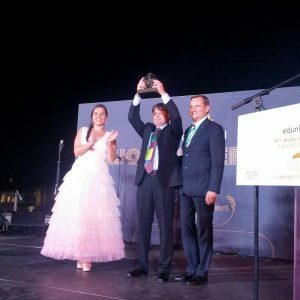 These schools are then divided within each country into five levels of excellence (the Palme of Excellence) according to a set of criteria designed to determine a school’s international influence, reputation and quality, especially the extent of internationalization. They include the existence of international accreditations, position in international rankings, membership in international organizations, the quality and number of partner schools and the school’s reputation as well as its importance in the region. Third but no less important element of the evaluation is the evaluation of Rectors and Deans of the 1000 selected universities. When evaluating, Rectors and Deans answer the following question: “Which school would you recommend to your students if they wanted to study in the given country?” The Dean’s recommendation rate for VŠE was 401 ‰ this year (341 ‰ last year). Based on these criteria, all schools are divided into five groups, which are characterized by the number of palms. 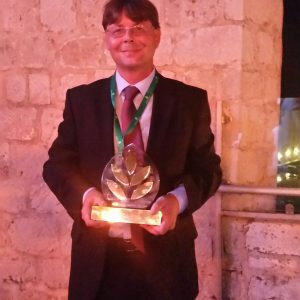 Worldwide, only the hundred best schools get five palms and VŠE is among them. The ranking’s aim is to provide students and professionals with a global perspective of the top-class universities and the possibilities of where to acquire high quality management education. Headquartered in Paris, Eduniversal is a global ranking and rating agency specializing in higher education. The company has established strong expertise in evaluating academic institutions and programs in France since 1994, and internationally since 2007. 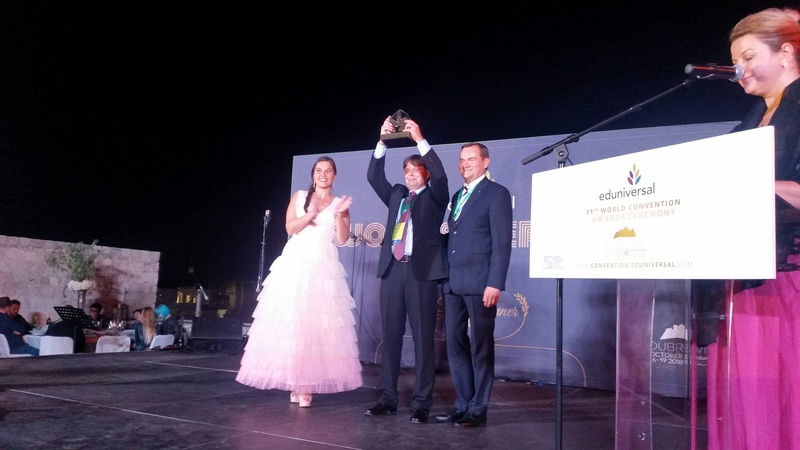 Eduniversal produces two annual global rankings: The Best 1000 Business Schools in 154 countries and The Best 4000 Masters and MBA programs in 30 fields of study in 154 countries. These rankings are designed to provide information to prospective graduate students that will help them in their search for their future studies in the following zones: Africa, Central Asia, Eastern Europe, Eurasia & Middle East, Far East Asia, Latin America, North America, Oceania, Western Europe.